Las Vegas Water Heaters Plumber – Experts in Gas and Electric water heater repair and installation including Tankless. 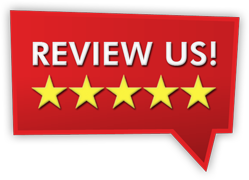 We are the LOW PRICE GUARANTEE Plumbing Company In Las Vegas, providing quality National Brands, Repair and Replacement of WATER HEATERS. Enjoy continuous hot water – great for families, there is no more compromising on hot water usage or scheduling your family’s bathing times. Save space – tankless hot water heaters take up significantly less room than traditional water heaters. Mount on a wall or install outdoors or indoors. Reduce heating costs – enjoy monthly savings up to 40% off your utility bill for the life of the product, making a Noritz water heater an investment that pays for itself. Go green – with 30% more efficiency than a 50-gallon tank water heater, Noritz tankless water heaters are healthy for your wallet and the environment. Peace of Mind – All Noritz instant hot water heaters include a 12-year warranty on the heat exchanger, 5 years on parts and 1 year labor. Clean Water – with tankless you avoid using water that has been stored in a tank with accumulated rust and scale. Safety – Noritz tankless models are equipped with superb safety features to prevent scalding water from reaching your faucet. With a long and successful history dating back to 1881, Bradford White is one of the most technologically advanced manufacturers of water heating, space heating, combination heating and water storage products in the world. With headquarters in suburban Philadelphia and its 800,000 sq. ft. manufacturing operation in Middleville, Michigan, the company builds all of its products strictly for wholesale distribution. Bradford White products for residential, commercial and industrial applications are designed for installation by plumbing and heating professionals. 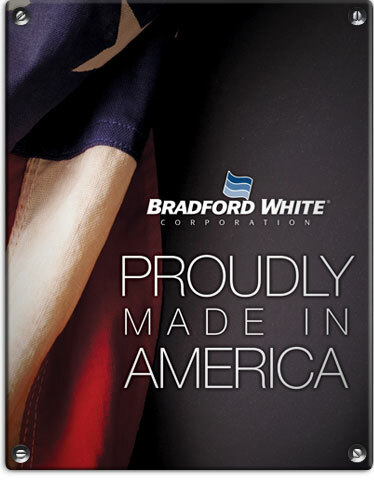 Bradford White is proud to stand by its wholesale sales and professional installation philosophy. Our products are built to the highest quality and highest performance and we firmly believe in safe, professional installation. You’ll find that Bradford White is the only major water heater manufacturer who fully supports the plumbing and heating industry. You won’t find our water heaters at the local retail center where unsafe, corner-cutting installations frequently occur to save a few dollars. When it comes to working with gas and electric we want to be certain a professional installs our products. Residential water heating represents the second largest consumption of energy in the home, right behind heating and cooling. For many years, there was no official ENERGY STAR® program for water heaters. But, beginning on January 1st, 2009 the DOE released their final requirement and established the ENERGY STAR® program for Residential water heaters. ENERGY STAR® is a joint program of the U.S. Environmental Protection Agency and the U.S. Department of Energy. Their goal for developing this program is to assist the residential water heater manufacturers in promoting high efficiency products that save money, use less energy, and deliver the same or better performance as comparable products. Minimum Energy Factor (EF) of 0.67 as of September 1st, 2010. *Based on the National Gas Average Energy Cost and a comparison to a conventional gas water heater with an EF rating of 0.58. 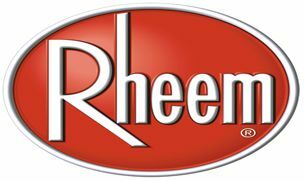 American offers an extensive line of residential and commercial water heaters available in electric and gas models, and a variety of storage tanks. Sin City Plumbing & Maintenance LLC. For All Your Gas & Electric Water Heater Needs In Las Vegas. For your protection & peace of mind we are licensed, bonded & insured. Vegas Water Heaters – Plumbing Emergency Plumber Proudly Serving Las Vegas, Henderson, Summerlin, Green Valley, Seven Hills & North Las Vegas.